Lithia Body and Paint of Medford has been an essential part of the Rogue Valley community since its opening day. 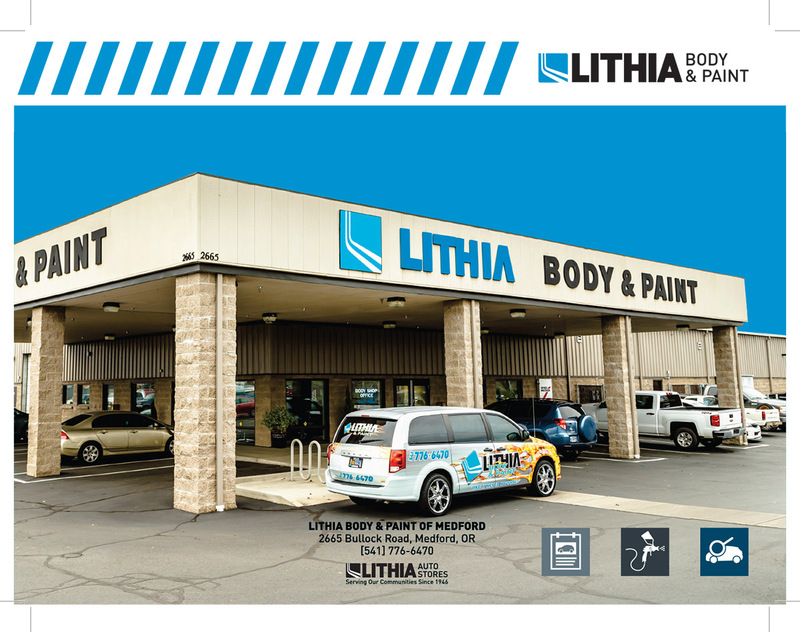 The DeBoer family built Lithia auto body from the ground up in 1946, and now, Lithia Body and Paint of Medford is a part of Lithia Motors, Inc. Today, Lithia is comprised of 26 auto body shops/collision repair shops and 180 auto dealerships across the United States. 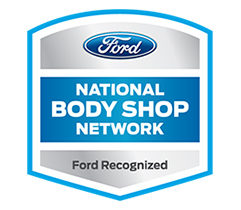 Lithia Body and Paint of Medford is a family oriented, local business that strives to treat all of our customers with the utmost care and respect. 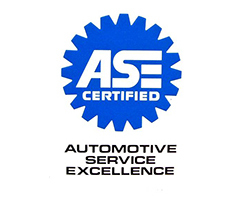 Our autobody repair shop wants to exceed, not just meet our customers expectations. We consider you our friends and our neighbors. We have a passion for playing an important role in the community and supporting our neighbors. At Lithia, we place no value in boasting about our auto body shop equipment or collision facility. 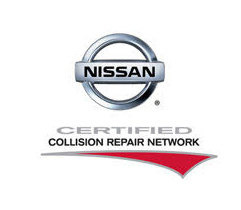 We are simply here to take care of your auto body and collision repair needs. We treat each customer’s situation with the attention they deserve. Lithia strives to be an collision repair shop that truly cares about their customers. Lithia Body and Paint of Medford also values the environment. 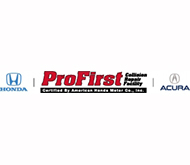 We are proud to say we are recognized by the Eco-Logical Business Program as an EcoBiz auto body and collision shop in Oregon who has taken every opportunity to reduce any negative impact on the environment. This means, we meet or exceed all environmental regulations, and we implement processes to reduce our material, energy and water consumption. Lithia Body and Paint of Medford proudly serves these cities and surrounding areas: Medford, Central Point, Ashland, Phoenix, Talent, White City, Eagle Point, Grants Pass, Jacksonville, Klamath Falls, Shady Cove, and Brookings. Safe bumper repair is crucial. At our shop, we provide both the best tools, and most importantly, the right team to do the job correctly. Our estimates are free to you. 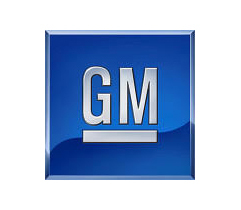 We feel that you deserve to know how much your car repair will cost before leaving your keys. We have the newest technology to read your car’s paint color code. This way when we paint your car, you know that it will be the same color. We pay attention to the details. We also give your car a quick wash and detail before we give it back to you!